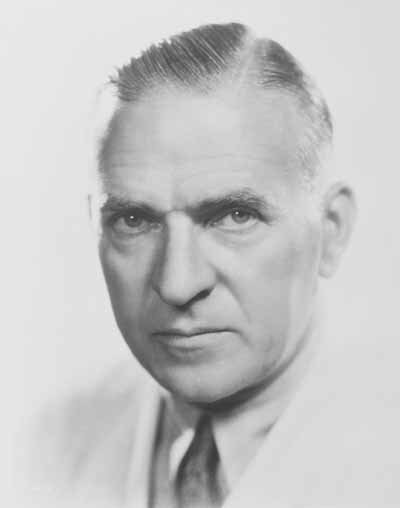 Henry King: Film director mostly associated with 20th Century Fox. Henry King is best remembered for the movies he directed at Fox, later 20th Century Fox, from the early '30s to the early '60s. During that time, King collaborated quite frequently with Tyrone Power and Gregory Peck. He received two Academy Award nominations for Best Dir. : The Song of Bernadette (1943) and Wilson (1944). Henry King died at age 96 on June 29, 1982, in the Los Angeles suburb of Toluca Lake. Henry King and other photos: San Sebastian Film Festival.